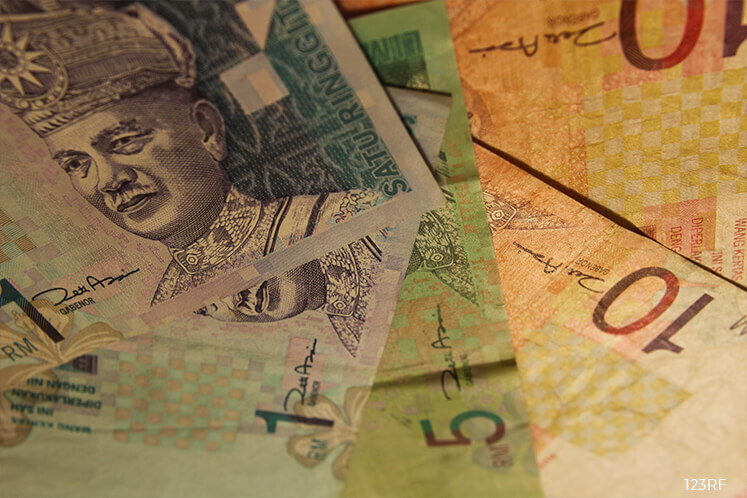 KUALA LUMPUR (April 10): RHB Research Institute Sdn Bhd says it believes the ringgit (MYR) had overshot on the downside, due to the strengthening of the US Dollar (USD) and earlier uncertainty after the Central Bank introduced measures to stop speculation by offshore traders. In an economic update today, the research house said as fundamentals remain intact and the Malaysian economy is still expected to grow at a steady pace, it expects the MYR to recover gradually over time on higher commodity prices and when policies by US president Donald Trump’s administration start to disappoint. iii. Volatility of oil prices,” it said. RHB Research said Malaysia’s forex reserves rose by US$400,000 to reach US$95.4 billion as at March 31. “This suggests that the outflow of foreign capital could have reversed in March, while the requirement to convert 75% of export proceeds might have helped as well during the month. “In MYR terms, forex reserves, however, dropped by RM4.1 billion to RM422.2 billion in the same period,” it said.